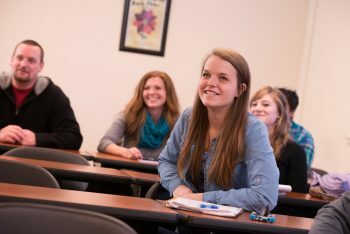 The University of Maine at Augusta (UMA) will be holding information sessions statewide for several of its innovative academic programs that fulfill workforce needs throughout the State. 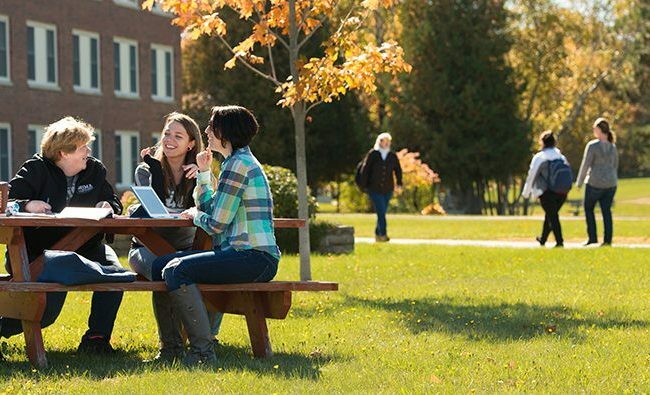 In keeping with how UMA delivers its courses at two campuses and eight UMA Centers from Saco to Houlton, the information sessions will be live broadcast from the UMA Brunswick Center to multiple locations to allow the maximum number of individuals to participate at a location close to work or home. See below for schedule. Each session will allow attendees to learn more about how UMA serves students statewide, specifics about the academic programs from faculty and students, and the free application process. Other topics covered will include financial aid and tuition costs including available scholarships for new and transfer students. Anyone interested in starting or completing a college degree is welcome to attend one or more session. These information sessions are especially geared to adults with college credits but no degree, which currently includes approximately 189,000 Mainers (20% of the 25+ population). UMA is located on two campuses and delivers courses and services at eight outreach Centers located throughout Maine. UMA serves approximately 5,500 students annually, of which two-thirds (63%) are part-time, and 60% are 25 and older. Almost half (43%) are completing the majority of their coursework online, and 21% are taking courses at one of the UMA Centers. Visit our Information Sessions page for more details, including directions to each location and a sign-up form.